Greetings Distillers! We are back with another new episode, with guest-host and friend of the show Chris Dorman! 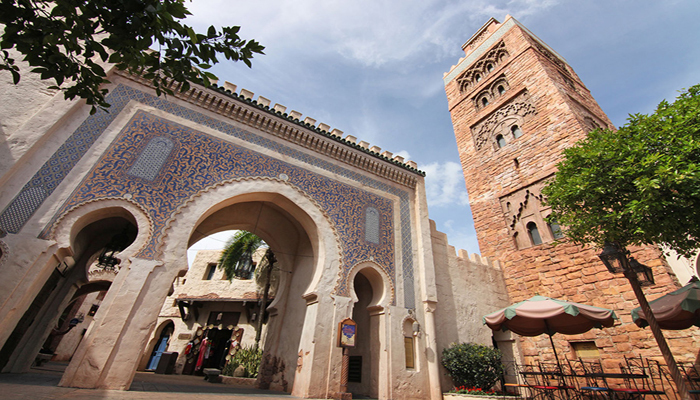 We travel the World Showcase, stopping in Morocco for our featured drink, the Sahara Splash! Our version of the Sahara Splash needed a bit of sprucing up- so if you have some light-up ice cubes, go ahead and toss them in! Combine vodka, midori and cranberry juice over ice. Top with seltzer and stir. Lots of news from all over the worlds of Disney, including Walt Disney World, Disneyland and the wilds of internet streaming servcies. We also visit some non-Disney theme park news, all leading up to our Big Story – is Indiana Jones taking a trip to the Animal Kingdom? Throw in some listener questions, (and some more alcohol) and you have another boozy episode! 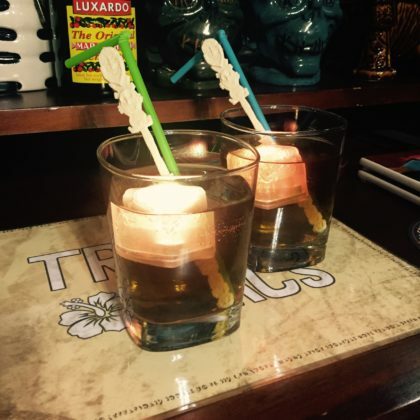 Want to share a Disney-related drink recipe with us? Have some comments about this episode? Have a kind word to spread? Then leave a comment below! Subscribe to the Disney Distilled Podcast! Wanna be notified whenever there's a new blog?